Moving on to a new topic, the book I’m writing now is partially set in a land of volcanoes, so I’m researching volcanoes. Geologists have a scale for measuring the magnitude of volcanic eruptions, similar to the Richter scale for earthquakes. It’s called the VEI, which stands for volcanic explosivity index. It’s logarithmic, with each increasing number representing a tenfold increase in explosivity. What’s the biggest eruption that has occurred in recorded human history? Tambora in Indonesia in 1815, with a VEI of 7 (“colossal”). 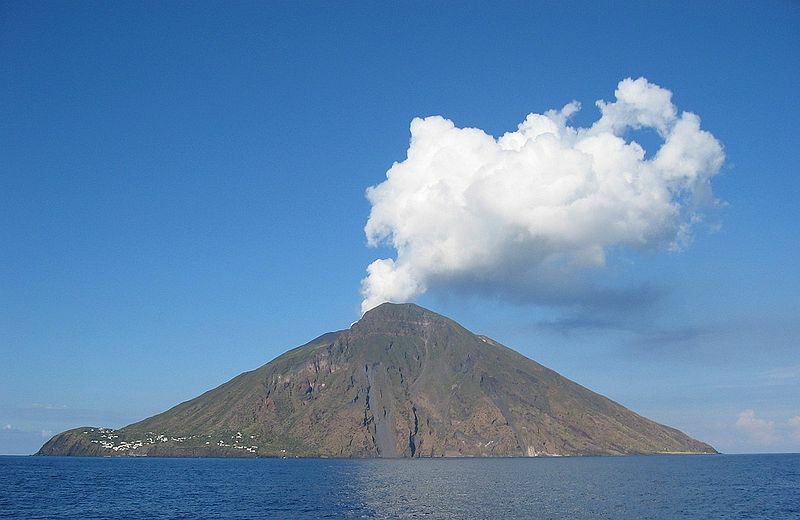 The three next largest, all with a VEI of 6 (“huge”) are Vesuvius in Italy in 79 AD, Thera in Greece in 1620 BCE, and Krakatau in Indonesia in 1883. Mount St. Helens, in 1980, was a 5 (“very large”). Major eruptions don’t just affect the local area. They can change weather patterns worldwide. The Bronze Age eruption of Thera in Greece is fascinating because it changed the course of human history. Before Thera erupted, the Minoans dominated the Mediterranean. They were a powerful sea-based Bronze Age culture with a written language called Linear A (never successfully translated). They traded with Egypt and Greece and had subjugated Athens. Unfortunately for the Minoans, their civilization was severely weakened by the eruption of Thera, which slammed Crete with 9-meter high tsunami waves, probably destroyed their fleet, and deposited 10cm of ash on Cretan farmland. Not long afterward, the Mycenaean Greeks conquered them, and that was the end of a civilization that had flourished for over a thousand years. The story of the Greeks turning the tables on the Minoans is told in the Greek myth of King Minos of Crete, but the Greeks left out the volcano’s role in the story! Whether or not Atlantis was involved, there’s little doubt that the eruption of Thera was an event of tremendous historical significance. From the ashes of Thera arose the Greeks, and they were the foundation of so much of western civilization. 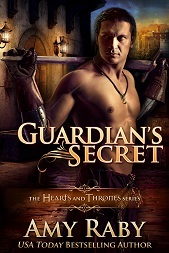 This entry was posted in Fantasy, History, Writing and tagged atlantis, fantasy, greeks, history, minoans, thera, volcanoes. Bookmark the permalink. Very cool. This event brings together geology, natural disasters, legend, and history. Thanks for sharing! I know volcanoes from the geologic perspective, but I love the connections you’re drawing to societies. Human history can never be separated from the actions and health of our planet. You’d think we’d learn that. Thanks! The power of the earth is something to be respected if it can bring down entire civilizations. There was a theory that the Thera eruption coincided the Hebrew flight from Egypt and the reason Pharaoh’s soldiers drowned while chasing Moses is that they were caught in a flood surge from the explosion.